"It involves breaking out of established patterns in order to look at things in a different way"
A realistic portrait of your favorite rockstar or a compass. 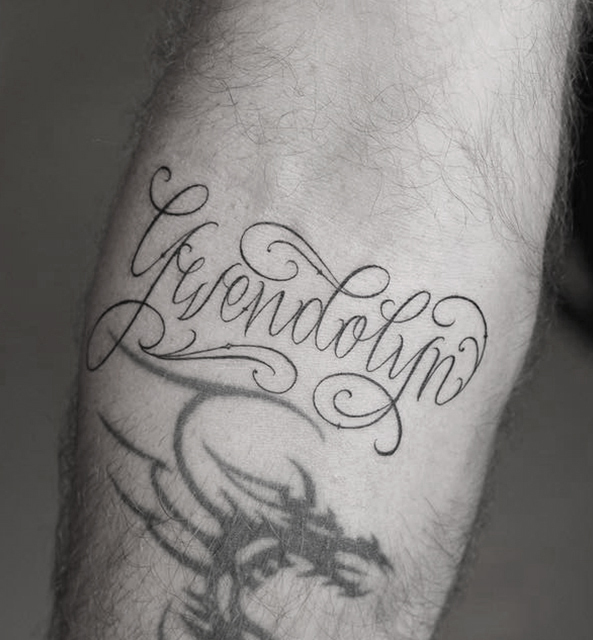 Many photo-realistic tattoos are done in black and grey. More complexity in a smaller area, all done with 1 single needle. If you don't like big tattoos, this is what we definitely recommend you. Inspired by the traditional style in a semi realistic way. 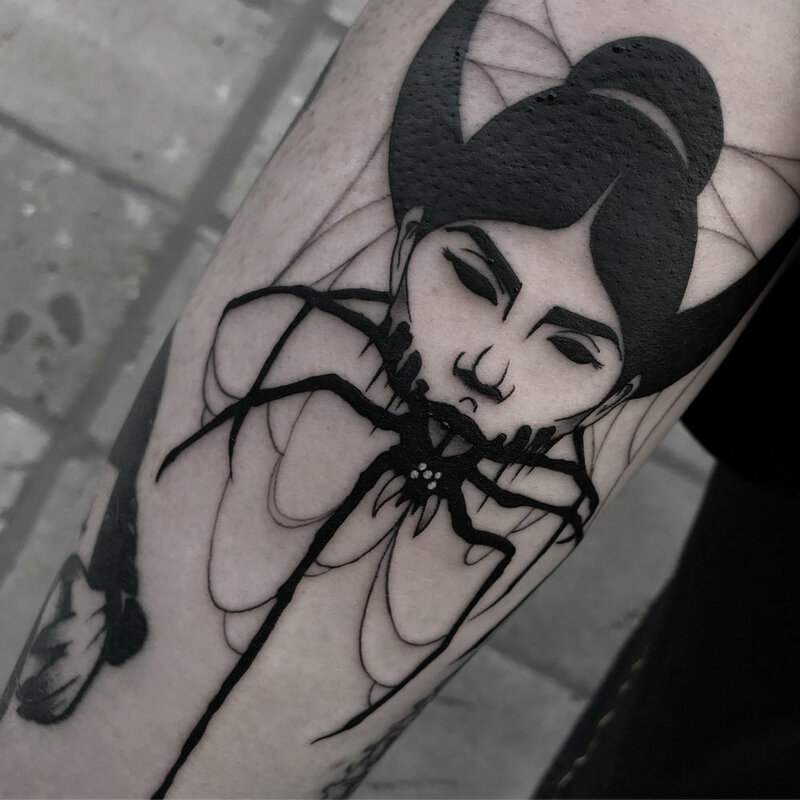 Delicate black and grey tattoos often made with 1 single needle. Rough bold lettering or Calligraphy for the badass. Not just a easy font from the internet, its all hand made. Dark, aesthetic and tight. An individual style born in the 21st century. Only made in black. "A STRONG TEAM CAN TAKE ANY CRAZY VISION AND TURN IT INTO REALITY."